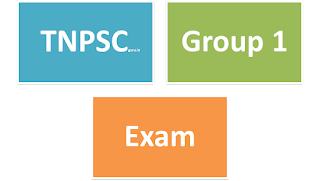 TNPSC - Tamil Nadu Public service commission has scheduled the Group 1 Civil Services Preliminary Exam 2017 on 19th February 2017 at various centres throughout Tamil Nadu. Lakhs of candidates have applied for the Group 1 Preliminary Examination 2017. The number of posts this year is 85. The candidates will be very eager to check the Answer Keys for Group 1 Preliminary Exam to know their TNPSC Group 1 Preliminary Exam 2017 Cut Off marks. 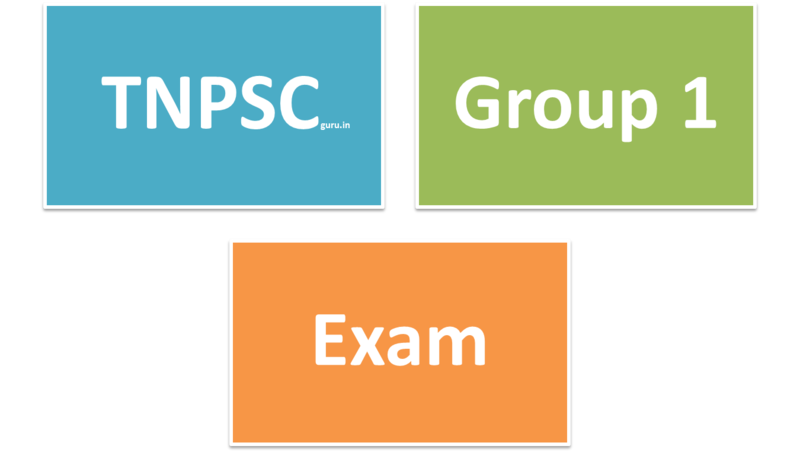 Latest: Tentative TNPSC Group 1 2017 prelims Official Answer key Published updated below . 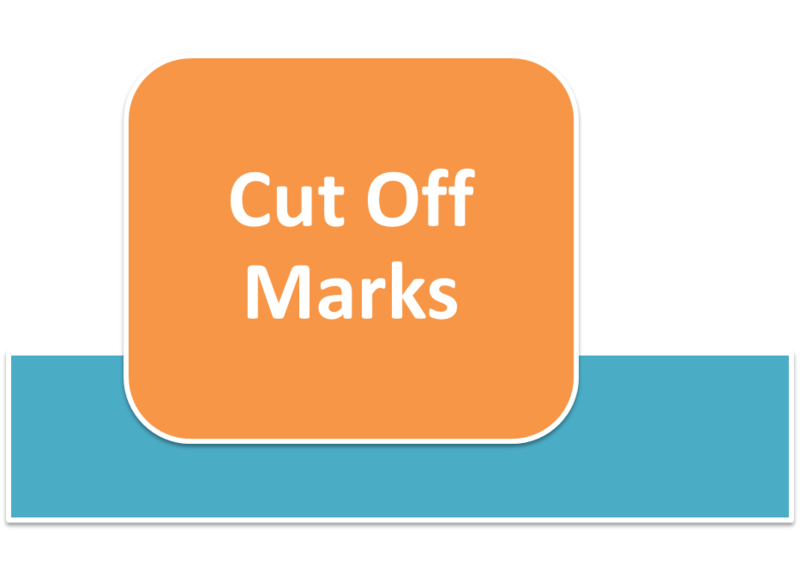 TNPSC Group 1 2017 Prelims Expected Cut Off Marks. Plus 1 to get Latest Information. Candidates can discuss Answer key after the TNPSC Group 1 Preliminary 2017 Exam in this page so kindly Bookmark this page (Press Ctrl+D). 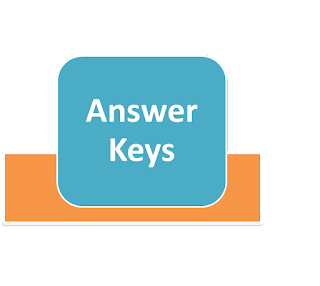 The opinion will be consolidated and the entire answer key will be released within few hours. 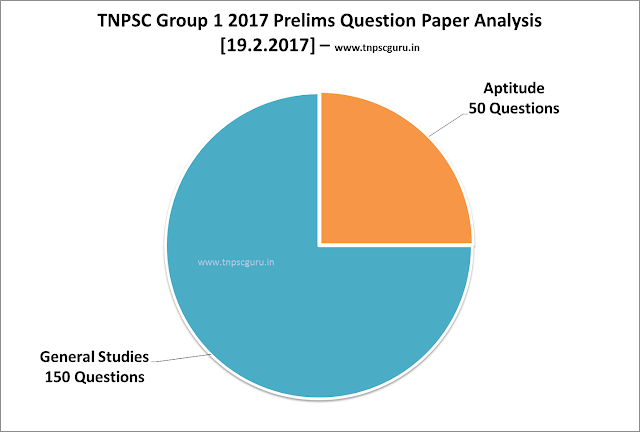 TNPSC Group 1 2017 Exam Question paper Analysis. Don't think there'll a reduction in cutoff by considering high competition. What could be the cut off this year? Any idea? Sir literally question paper was Moderate. Current affairs seems to b easy if v read newspaper daily..but in polity qns most expected questns like PM,Election commision, comptroller are not thr...Also in geography expected n repeated qns are not thr in qn.Maths has time consuming prblms.Science was frm state books.May b chance of -3 or -5 questions low than previous yr cutoff ah sir? Wen offical key will b released?? What is the cutoff this yr Anish sir..please upload in your website..Many r waiting for ur updation sir..
Ok brother, time management nalla panavunga sure aa 130 eduklam ...myself 125 ( unofficial key)..apts konja time consuming..
Tough questions . 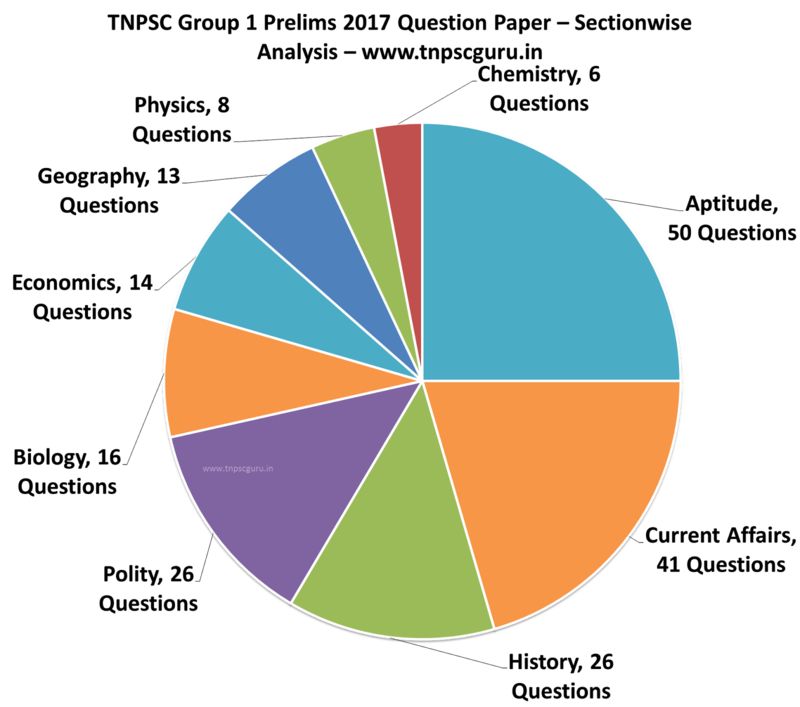 This time every questions is different from previous years By analysis. Polity section is easy similarly maths little bit easy but mental ability questions took more time for solving. Current äffairs is purely taken from GK today website but it also seems to be like GK type questions rather than current äffairs related questions.. Geography economics seems to be known but unexpected questions. Think Direction related apptitude questions options are wrong. brother....iam a BE final year student...i want to write group 1 exam but i dont have any idea for how to prepare for this exam...please guide me brother...and tell how to prepare..
@Lee sir, Question was moderate and cut off will be 130 +-3 questions. 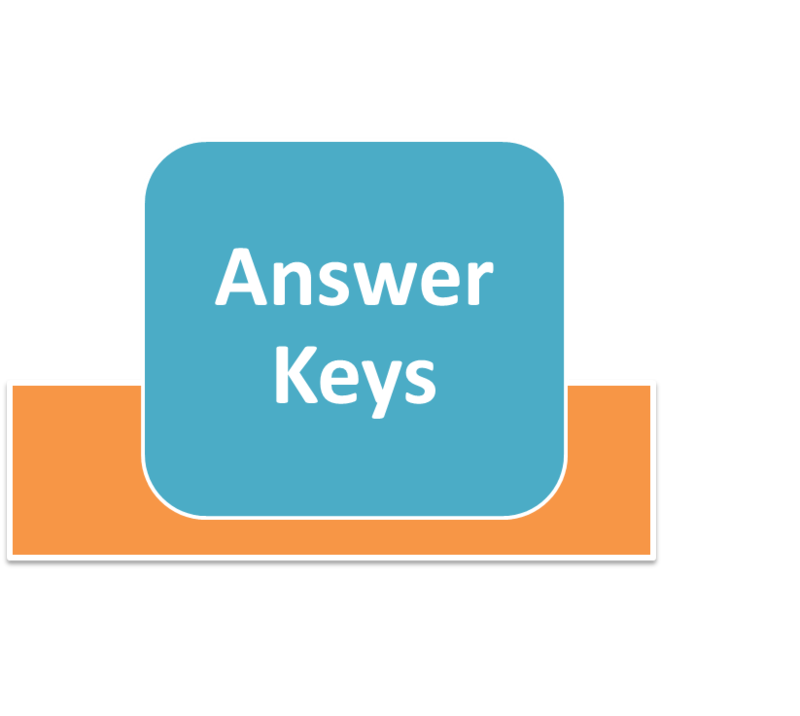 When declared official answer key by Official site ? am oc category 128 qns right is there any chance? everyone can take 195/300.. u such a brilliant guy.. go nd prepare UPSC..
Easy nu soluravnaga evalo question corrects ah potingaa solungaa exam eludhumbodhuu apdi dhan irukum key padhutu aprem pesungaa frnds. ..
How to calculate the marks?? Because if 90 questions are correct then we ll get a score of 135. 135 BC MALE ! Chances ?? Do u think private keys r wrong? official keys published.. according to it 118/200 mbc f.. any hope? 121 crrct mbc female..any chances? sir i got 135/200 it is enough????? Schedule of tnpsc group 1 mains ? 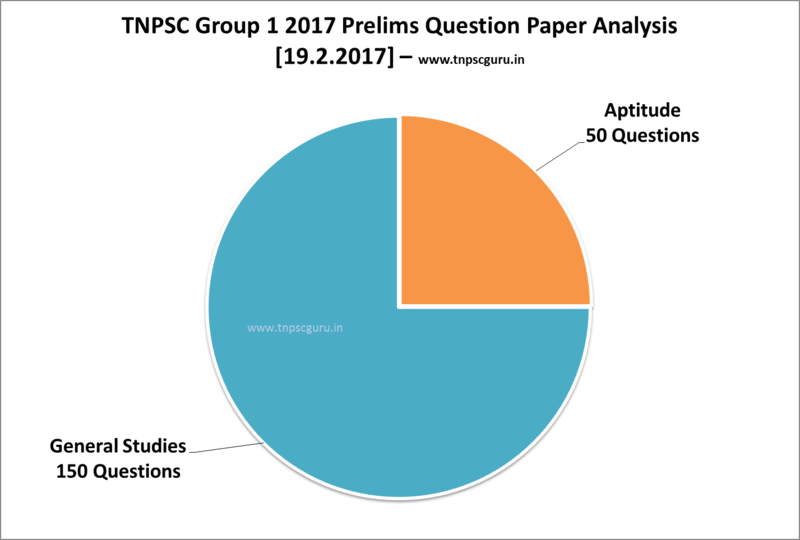 And when will the results of tnpsc group 1 prelims be published? Mine is 104 BC Male...can anyone tell me is that possible to clear tnpsc grp1 prelims? My mark is 101,belongs to SC ,PSTM,Can i have any chance to go to mains. Official answer key released in TNPSC Website.. Just check it ..! lot of practice ques will b available in websites..after writing ur test u need someone to correct ur answers..so that u can get an idea that hw to answers fr ques....u have broad thinking in each n every field..read newspapers daily to get an elaborate idea on each n every issue..now a days tnpsc ques are little bit standard than previous years..factual based ques are less.. I am BC female..135/200.. Is there any chance for main exams?? Since TNPSC is left without any members (Only Chairman is Present now), Group 1 mains result will be delayed I thnk..! Hi sir I got 247.5 mark in tnpsc gr4. iam bc female overall rank 1683 .communal rank 924.any chance for I get the job?